Some of you may know I am a bit of a nederlandophile (someone who loves Dutch things). 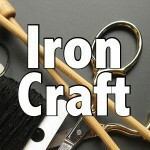 So, I was excited when we had three Dutch bloggers, Kreatieve, Creatif and Utopia, decide to join us in Iron Craft this year. 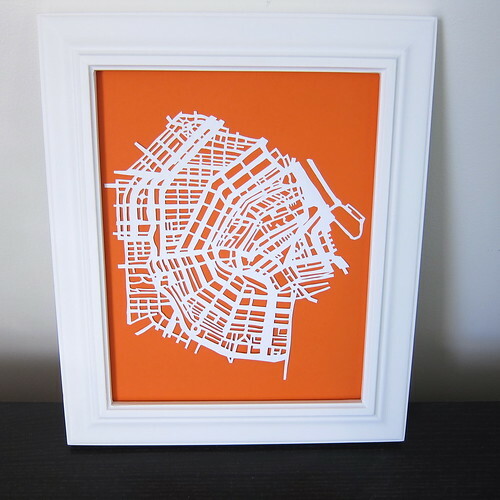 It is in their honor that I present challenge #2 – Orange (or Oranje). 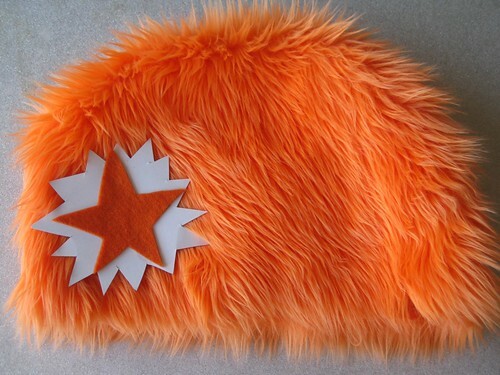 Orange is the color of the Dutch Royal Family. The lineage of the current dynasty — the House of Oranje-Nassau — dates back to Willem van Oranje (William of Orange). But while the color orange has royal roots in the Netherlands, today it symbolizes a broader pride in the country and in being Dutch. We had done a lot of color challenges through the two years of Iron Craft, but we’ve never done the color Orange. 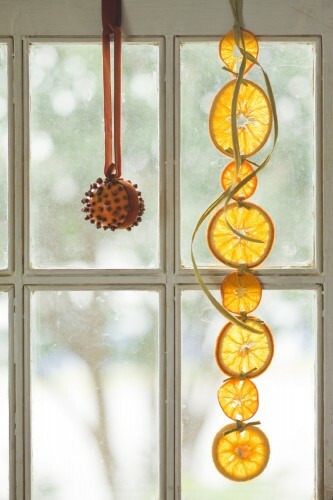 So, make something that uses the color orange OR actually uses oranges. It’s such a warm, happy color and I can’t wait to see what you all do with it. Here’s some ideas to get you thinking…. 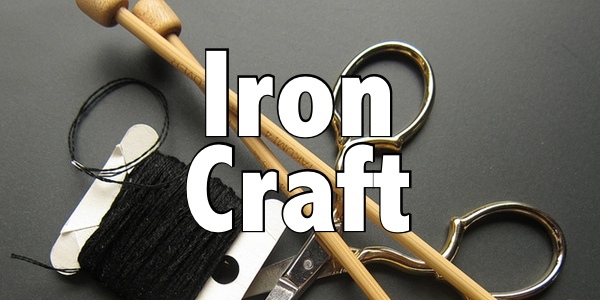 I can hear some of you now, “But I don’t like the orange!” Remember Iron Craft is supposed to be a challenge. Think about how you can make this challenge work for you or as a gift for someone else. Reveal day is Tuesday, January 29th. Please on in-progress photos before that date. Tag photos with IC132 and IronCraft. Yay, it’s one of my favorite colors! I love Love orange…. orange and pink are about my favorite combos too.. so be looking for that… so I think. I still have to post this weeks challenge.. my challenge is to learn how to post stuff…. yeiks. I just made some orange curtains for my bedroom! I didn’t manage to even SEE the first challenge, so I’m glad I didn’t miss this one, too! I <3 orange! It’s not too late to join in. I sent you an email with the info. 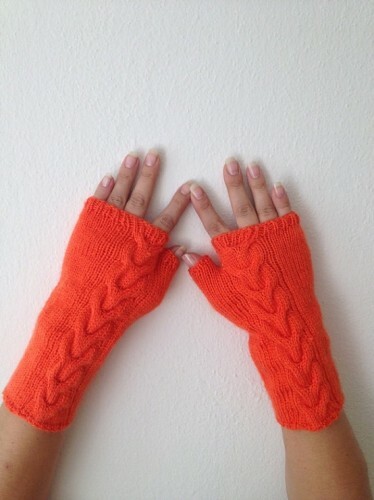 I am heading out to Gail K http://www.gailkfabricsinc.com/ to find something orange. I actually used every scrap I had in the house on the 1st challenge. great one of my favorite colours.